Hanoi has one of the largest wage gaps in the country, which is mostly explained by differences in education between the rich and poor. In the last 20 years the city has made significant improvements in expanding access to elementary and middle school education, but the playing field remains uneven. Hanoi has one of the largest wage gaps in the country, which is mostly explained by differences in education between the rich and poor. In the last 20 years the city has made significant improvements in expanding access to elementary and middle school education, but the playing field remains uneven. Many poor children drop out at an early age because their parents cannot afford school fees or need them to work and contribute to the family finances. Additionally, lack of skills among young adults from disadvantaged backgrounds excludes them from the benefits of economic growth. The job market in Hanoi is very competitive, and they must take low-paying unskilled work with little job security. 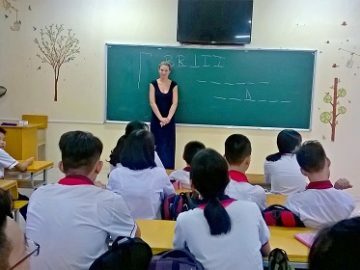 The education projects allow volunteers to teach English and French to disadvantaged children, as language skills are very valuable in Vietnam. 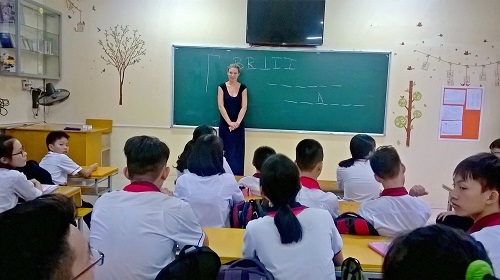 Volunteers live in Hanoi and work in community centers and schools throughout the city. Volunteers teach basic to advanced level English or French to students ages 5 to 17. 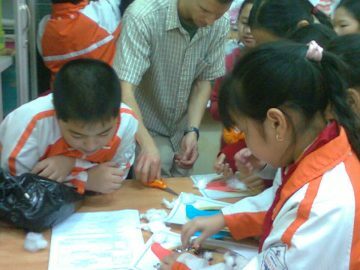 They volunteer four to six hours a day, which includes time in the classroom and preparation time out of the classroom. 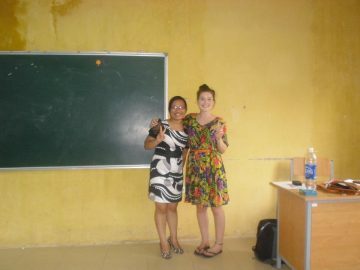 Volunteers partake in all of the daily school activities, including lesson planning and classroom instruction. 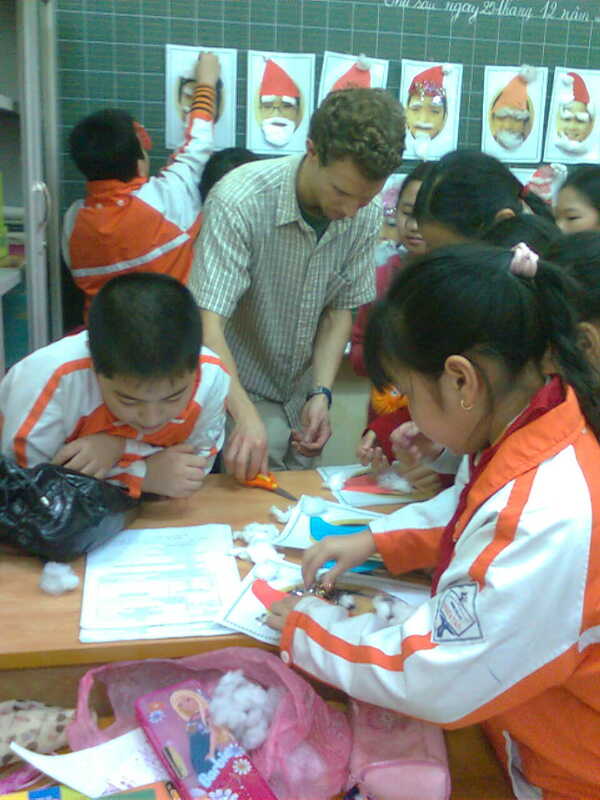 Volunteers typically teach with a local teacher, but in certain resource-poor schools volunteers may teach alone or with other volunteers and prepare their lesson plans every day. 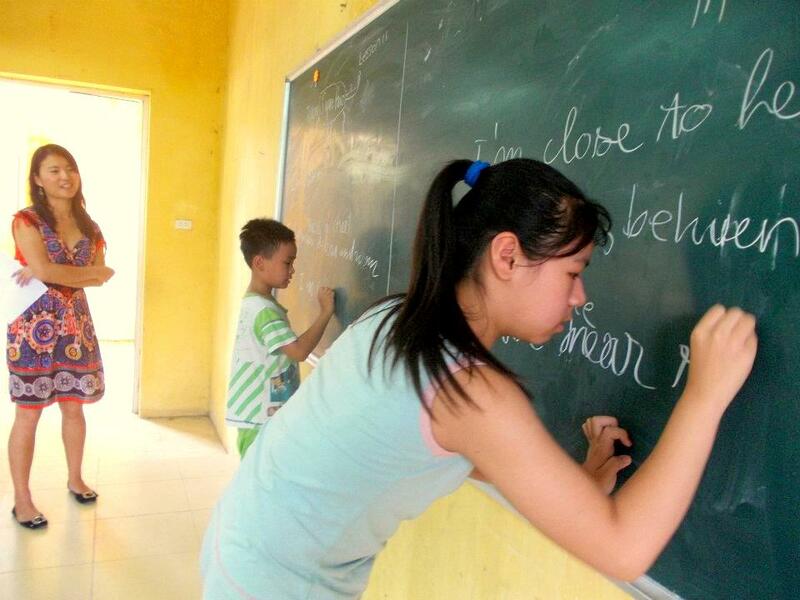 The project starts every first and third Monday of the month and runs year-round, except during the Tet Holiday. At least an advanced level of English or French. 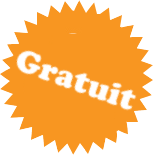 -The creativity and initiative to lead classes with limited resources. -Teaching experience and/or certifications are not required. You live in a volunteer house as part of a close-knit community of volunteers. The house is well situated in Hanoi. Shared rooms. If needed, there is air conditioning that runs at night. Bathrooms are shared and cleaned regularly. There are laundry facilities for volunteers. The house has a popular common area where you can relax and socialize. There is wireless Internet at the house.